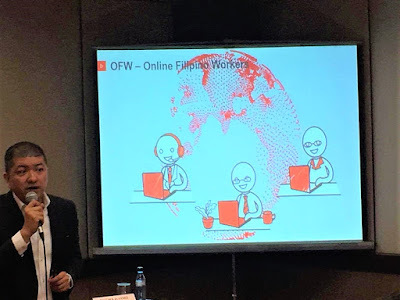 Not all OFWs work abroad, some stay in the Philippines and work at home or perhaps work while travelling so long as there is a stable internet connection. The growth of the BPO industry in the Philippines is nothing less than phenomenal. The Philippines has been the world leader in the BPO industry since 2010, surpassing India in the global ranking.The BPO industry is expanding still and has been a key growth driver for the country's accelerating economy. And according to some forecasts by both private firms and our very own government, BPO revenues will outpace OFW remittances by 2022! 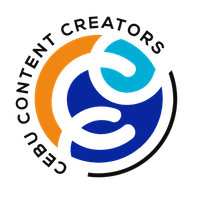 This also helps push the growth of independent online workers or service providers. Instead of toiling away in IT-BPM firms, they built up their skills and portfolio and engage directly with international clients. 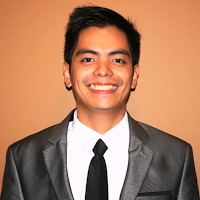 This is a very attractive opportunity since you get to earn in dollars while still living in the Philippines. Add to that the desire of millennials to travel-for-leisure instead of travel-to-work, together with concepts of being closer to one’s family or “owning one’s time”, more and more Filipinos are choosing to go global while still working locally. Why foreigners outsource to the Philippines? * Filipinos speak fairly good English – Even though most Filipino’s don’t speak that fluently, most Foreigners can understand us alright. 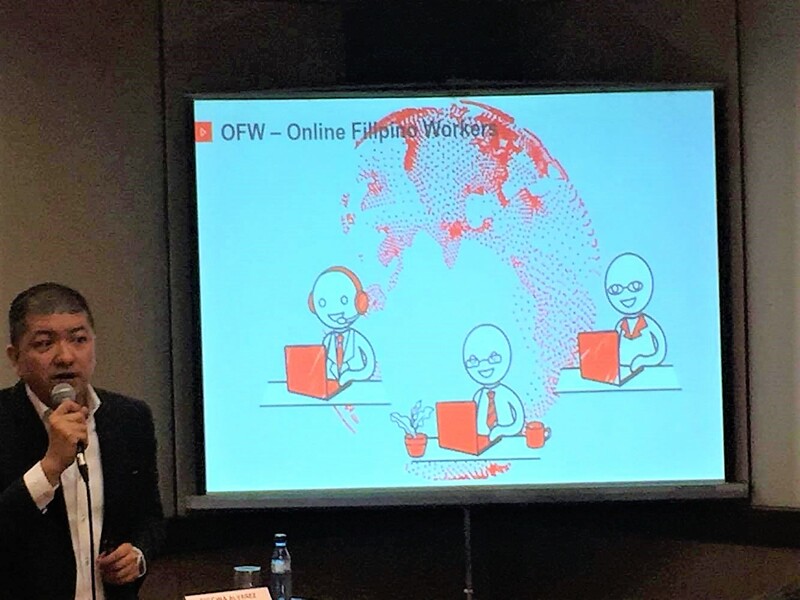 * Most Filipinos are hard-working – The number of OFW or Overseas Filipinos workers abroad are proof that Filipinos have pride in their work and usually do them well. The same is also reflected in outsourcing, we can also see this through the increasing number of IT-BPM workers. * We charge less with quality work – When you compare the rate of a Philippine Company to a foreign company. You can see the big difference between the pricing with the exact same service. * Start-up Friendly –Not only big businesses can maximize the great benefits of outsourcing to the Philippines;start-up Company can also do the same. * We are getting more skilled – Our services are no longer just the “call center” but also includes programming, software development, and all IT related stuff; there is also virtual staff, project management, writing, SEO, and internet marketing. Why now is the best time to become a freelancer? 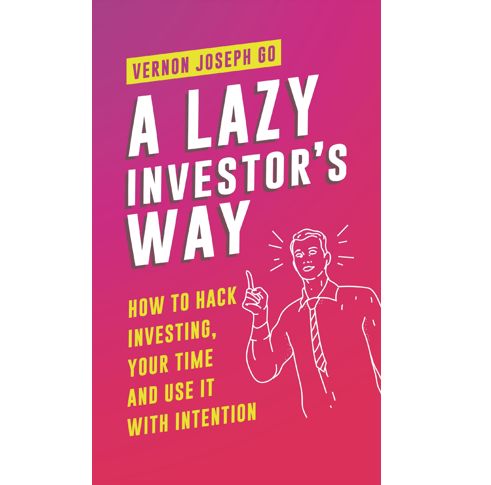 * Location and time independent – work from home, or anywhere around the world provided there is stable internet of course; you can also negotiate your work hours, it could be project based, outcomes based, milestone based; you can even adjust your schedule so you will have more time for household chores, bonding with your kids and the like. * Flexibility to set your own terms – you can outsource some of your tasks to others by the time your online business grows, you can even have the ability to pick clients. And lastly this includes the Flexibility to live your life to the fullest! 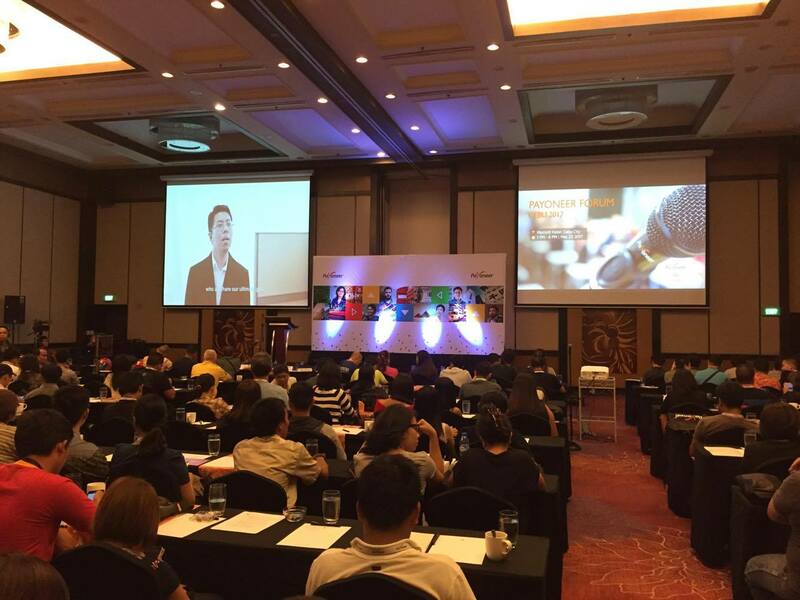 Over the weekend, I was able to attend the Payoneer Forum Cebu for SMEs and BPOs. The event brought together freelance professionals online sellers, tech entrepreneurs and SME operators who all want to go global. Originally Published in Philstar - The Freeman Newspaper last May 30, 2017.